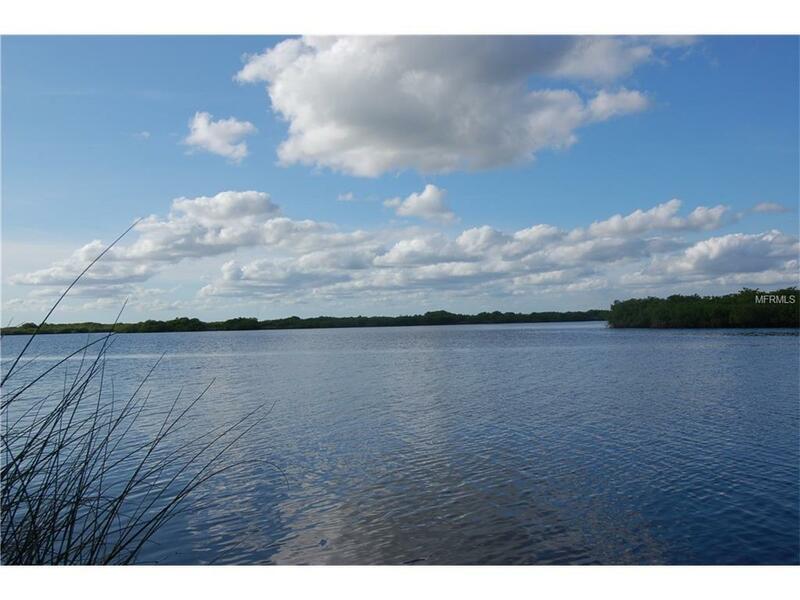 OVER ONE ACRE PARCEL WITH 80 FEET OF WATER FRONTAGE ON THE PEACE RIVER. 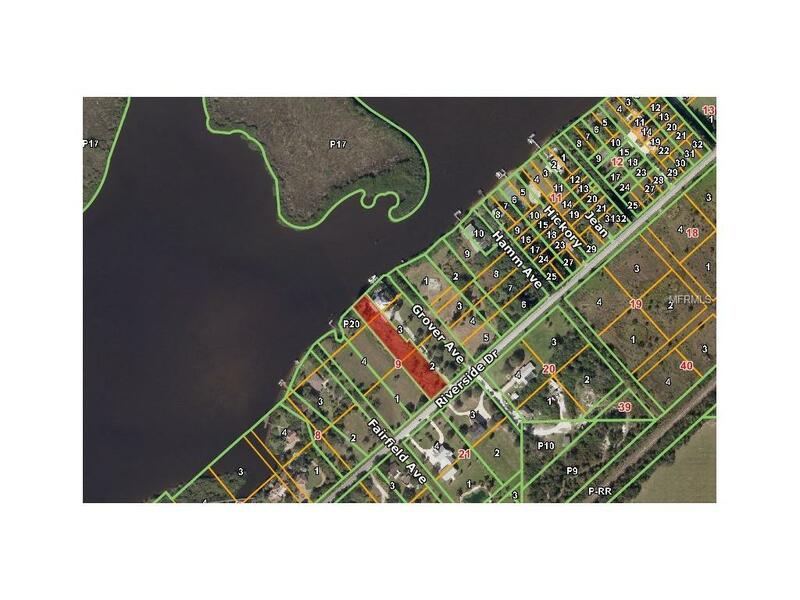 Wide water views and access to Charlotte Harbor leading to the Gulf of Mexico from this 44,000 sq. 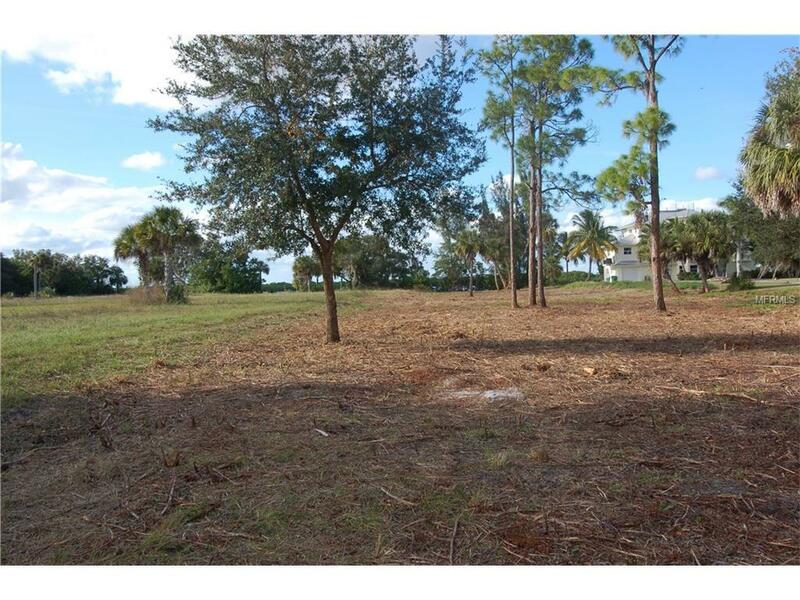 ft. 1.01 acre parcel. 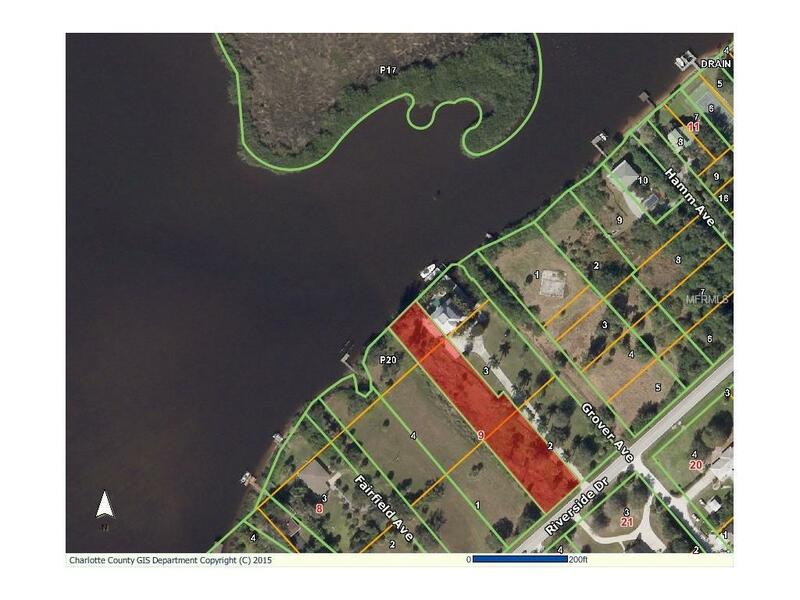 This site is ideal to build your waterfront estate home and enjoy some of Floridas best boating and fishing. CALL NOW!